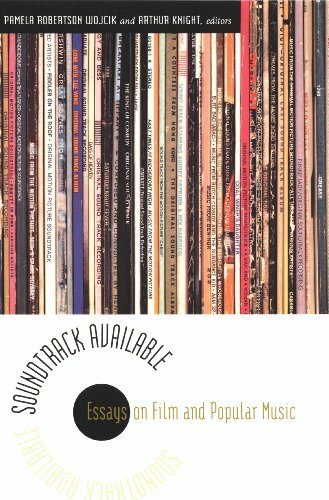 Soundtrack available : essays on film and popular music. Responsibility: edited by Pamela Robertson Wojcik and Arthur Knight. Imprint: Durham, NC : Duke University Press, 2001. Physical description: x, 491 p. : ill. ; 24cm.